Spooner - Grow Children's Boutique Ltd. 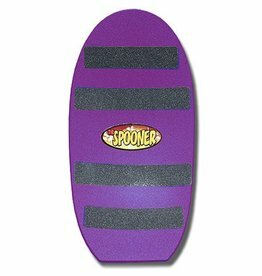 The Spooner is a unique and versatile board trainer used to develop balance. How wildly fun it is! 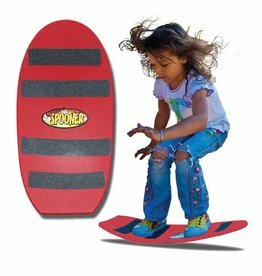 Spooner Freestyle Board captivates active kids. For gathering a crowd of impressed onlookers – Spooner is the boarding utensil of choice!